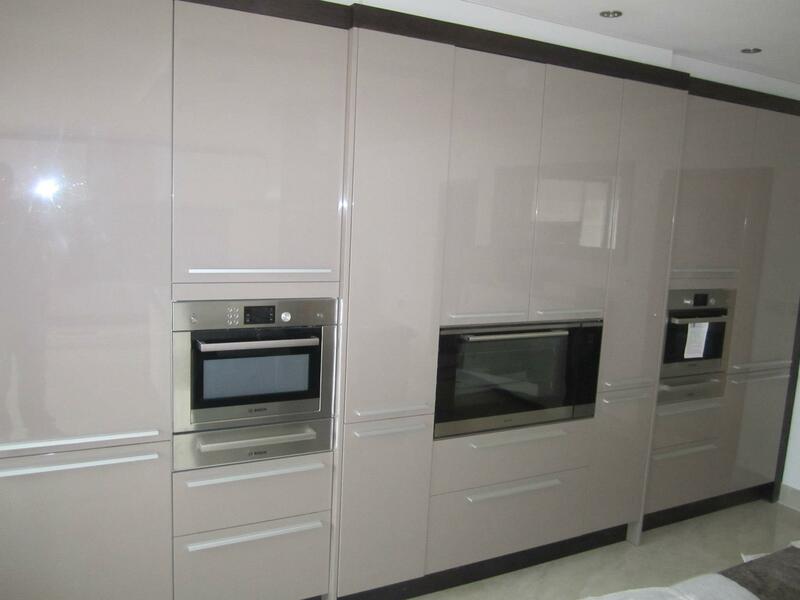 Whether you prefer modern or traditional kitchens, there are stylish solutions that meet your storage needs, including gloss and matt options. 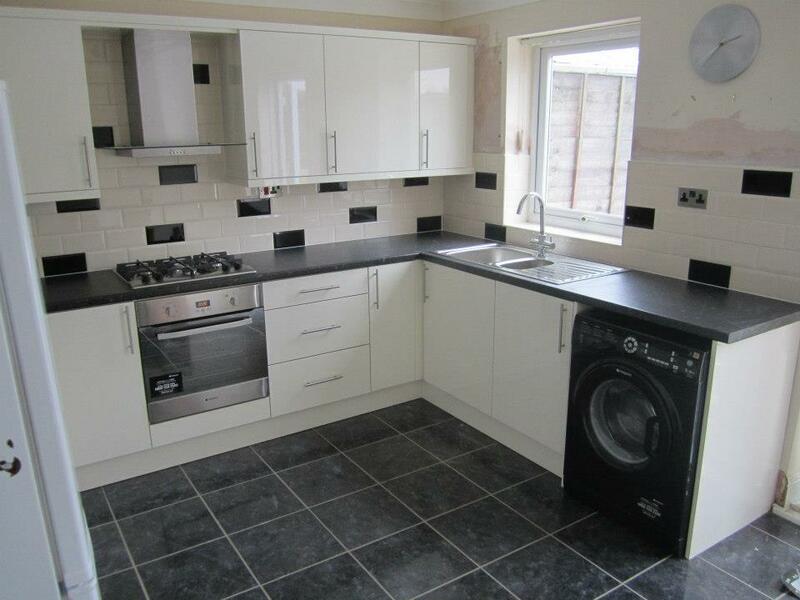 Were here to help you realise your vision, with a free home visit, 3d planning and a professional fitting service. 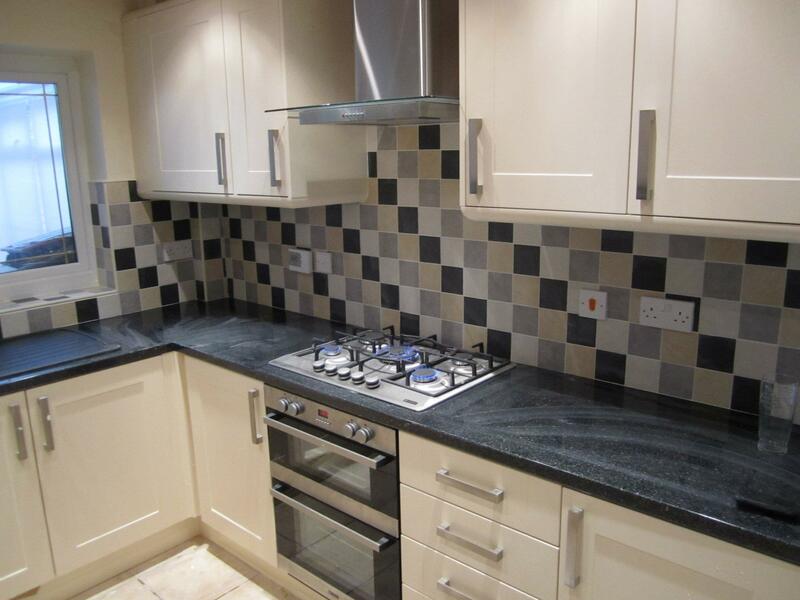 Based in Walsall with more than 20 years experience, you can trust that Ocean Interiors will work with you to create the perfect kitchen just for you. 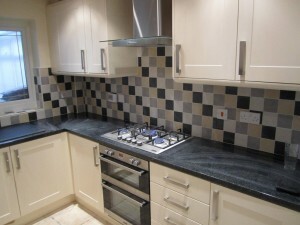 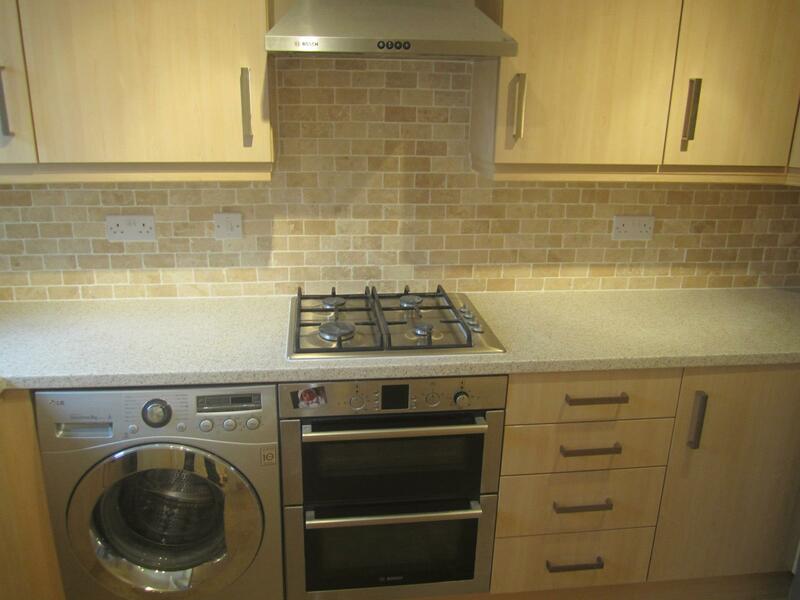 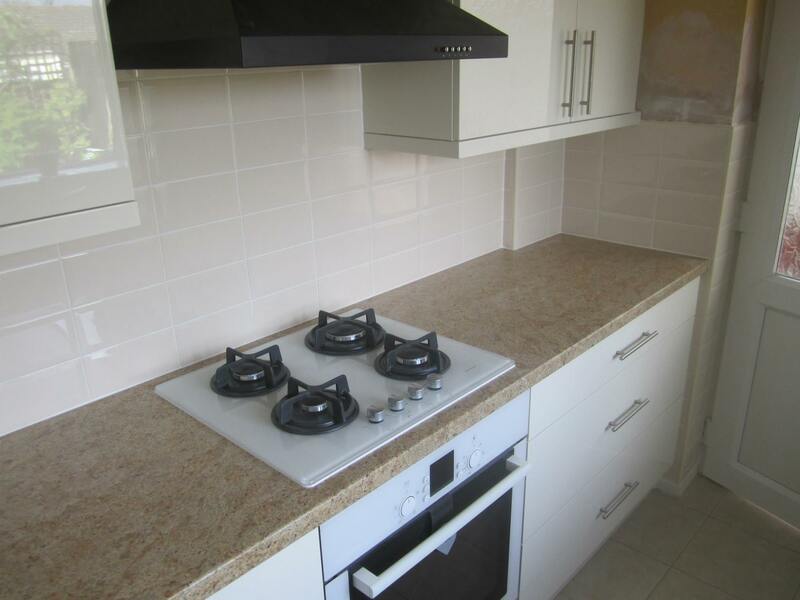 Have your kitchen professionally planned for you by an experienced and specialist installer. 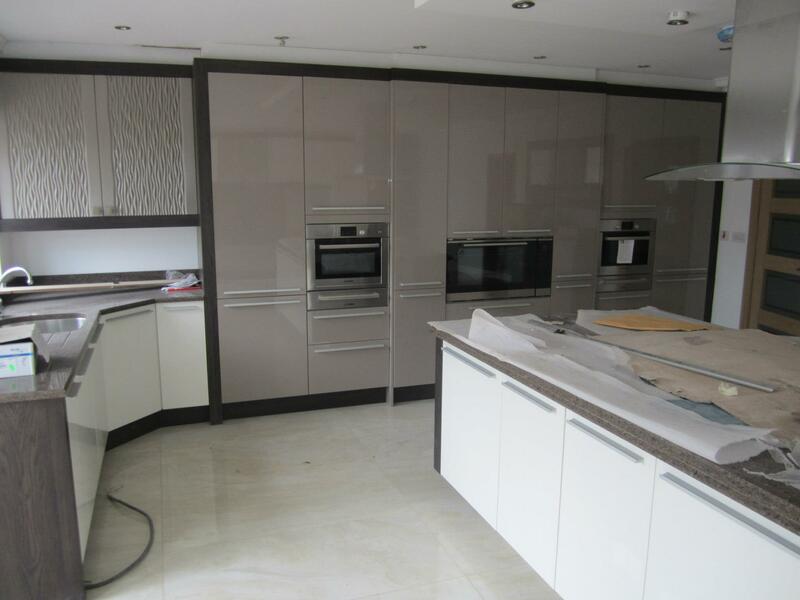 We will then fit your kitchen with our professional fitting service, all installations are carried out to the highest of standard, ensuring you’re content with every last detail.